Ever wonder how much risk you should be taking with your investments? Find out now. Foronjy Financial leverages sophisticated technology to identify your unique risk number which is then used to optimize your retirement investments portfolio. 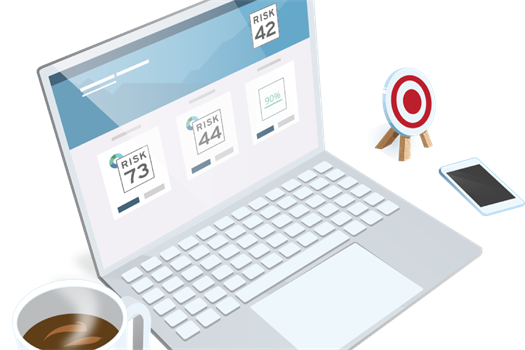 Take our brief questionnaire to gain access to your own personalized Risk Analysis.